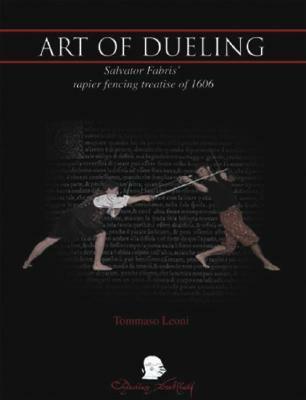 The best Renaissance-era fencing manual I've read. Although like most of them, the language from this time period can be difficult to understand at times. Also, spoken dialog is often in French or Italian and they don't bother translating. Both the original work and the translation are excellent.